A stately 62 years old, Horizon II began life as a commercial barge that was reconfigured in the mid-1980s into a hotel barge carrying 12 passengers. 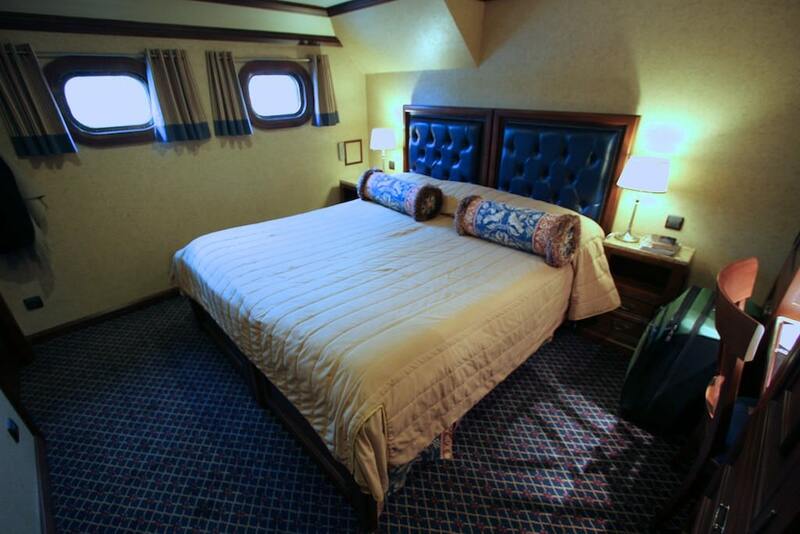 She was reconfigured again in 2004/2005 to create spacious staterooms for only eight passengers. The lounge/living room/dining room is situated just a few steps below the sun deck. 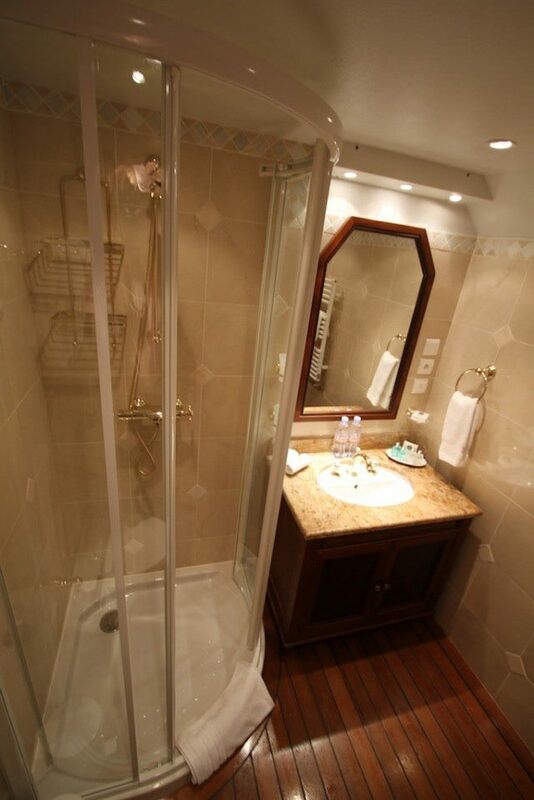 Each of the four staterooms feature a large bed, desk, two closets, drawer space, separate heating and air conditioning units, no television (thankfully), two rectangular porthole windows and a spacious bathroom with shower, towel warmer, bathrobes and luxury Lanvin bath amenities. On the desk was a passenger list and a note about gratuities. 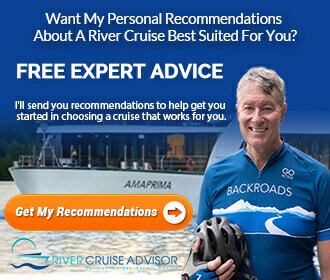 Pre-cruise documentation indicated that while not required, gratuities were appreciated, and that average gratuities ranged from 5 percent to 10 percent of the cruise cost. How much is that? 2012 rates for two on the six-night voyages range from $11,000 to $13,000 per couple, putting gratuities in the range of $550 to $1,300 per couple. 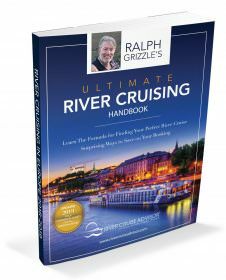 The trip was a lifelong aspiration for a few of our fellow passengers, and an “agonizing” decision for at least one of them, because of the expense, yet no one expressed buyer’s remorse at any point during the trip. During lunch at the end of our trip, I asked if the others if they felt that the trip, while pricey, was a good value. Each of them indicated, in their own ways, that the trip had exceeded their expectations. 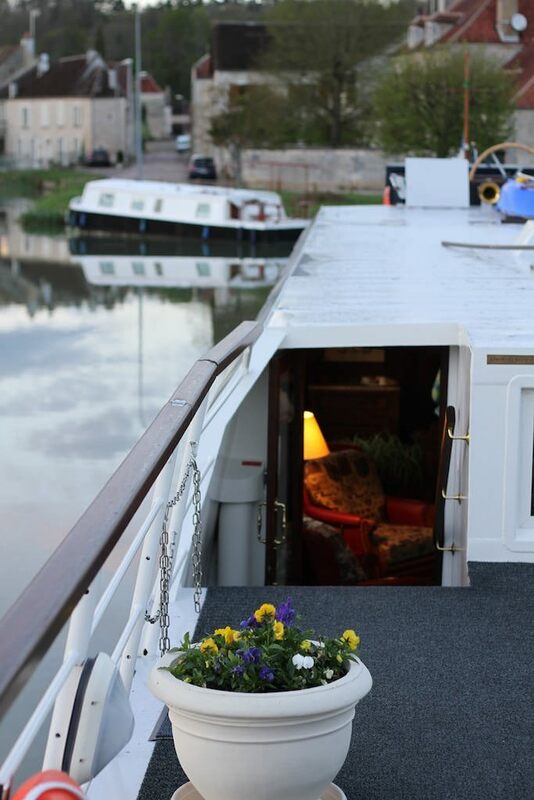 As much as it was an epicurean adventure, our barge cruise was also an adventure for oenophiles. 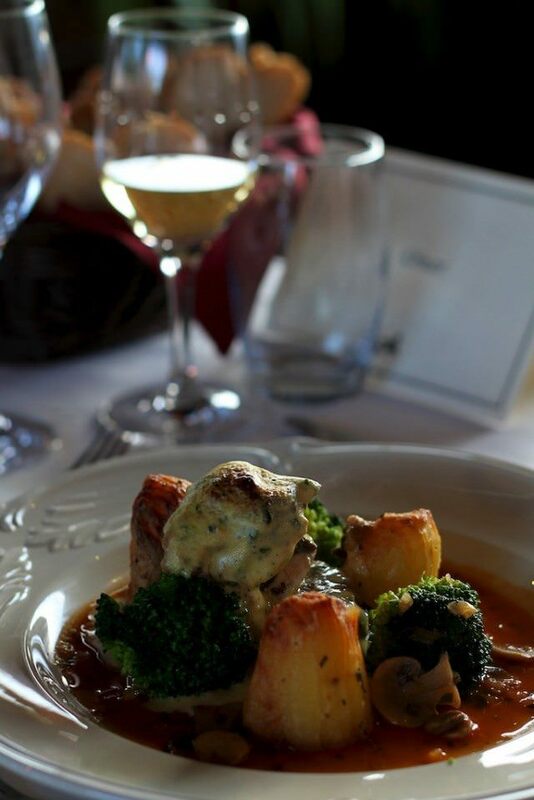 Two varieties of fine French wines were presented for lunch and dinner, always a white and a red, and always fine vintages. 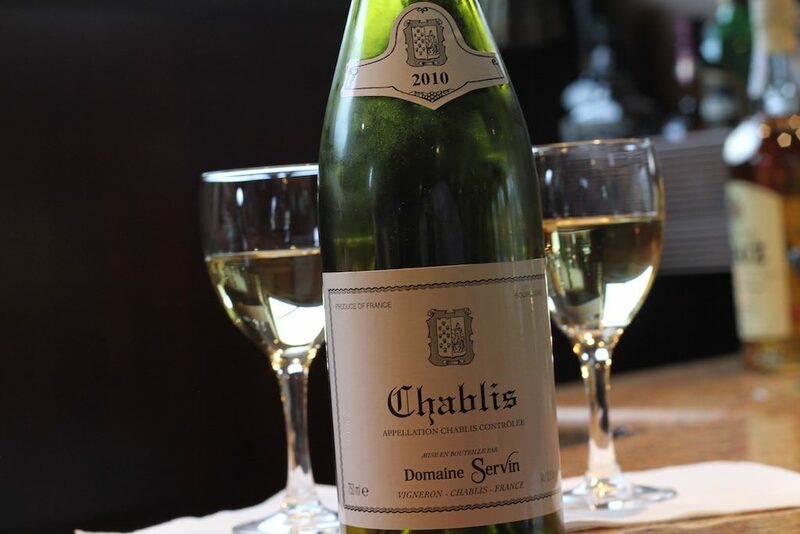 During the course of the week, we would sample more than 30 wines, most from Burgundy, all from France. We also sampled three varieties of French cheese after each lunch and dinner. 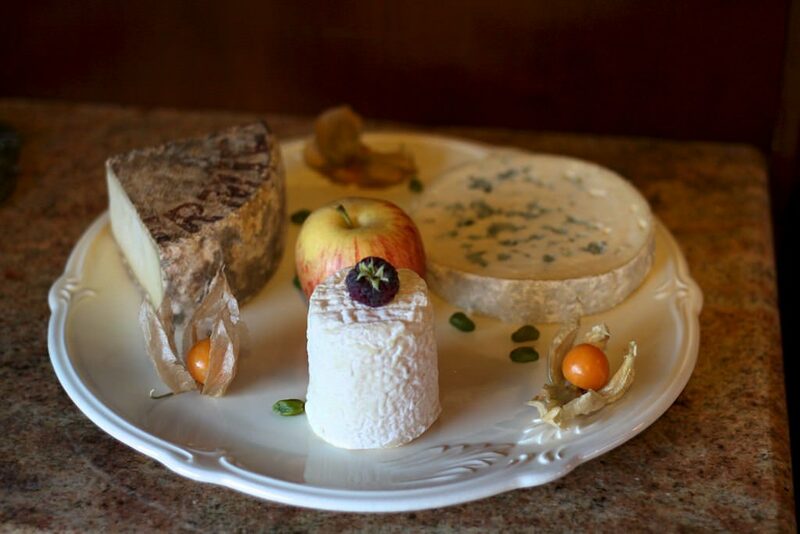 Again, our hostesses would explain the cheeses, so that by the end of the week, I knew a great deal more about wine and cheese than I knew before stepping on board. Internet: Free of charge from a single, Windows-based notepad computer. Internet access, which uses the 3G network, can be spotty along certain stretches of the canal. Open Bar: A small, but well-stocked bar, including a variety of waters and soft drinks, is open 24-hours. Dining: The dining room, lounge and bar are all located in one space. For breakfast and lunch, there are two tables for four, and for dinner, one long table. Lunches are occasionally served outside on the sundeck. 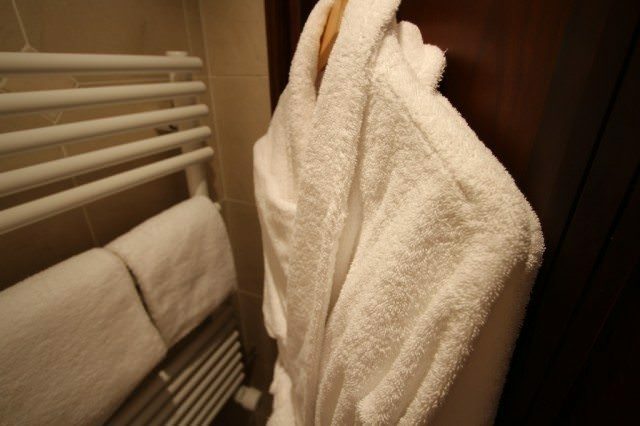 Staterooms: The four staterooms are adequately large, with queen-sized beds, two closets, desks, two drawers, under-bed storage, individually controlled and separate units for heat and air conditioning, two rectangular portholes and a largish bath, with towel warmer, robes, luxury Lanvin bath amenities and shower with plentiful hot water. 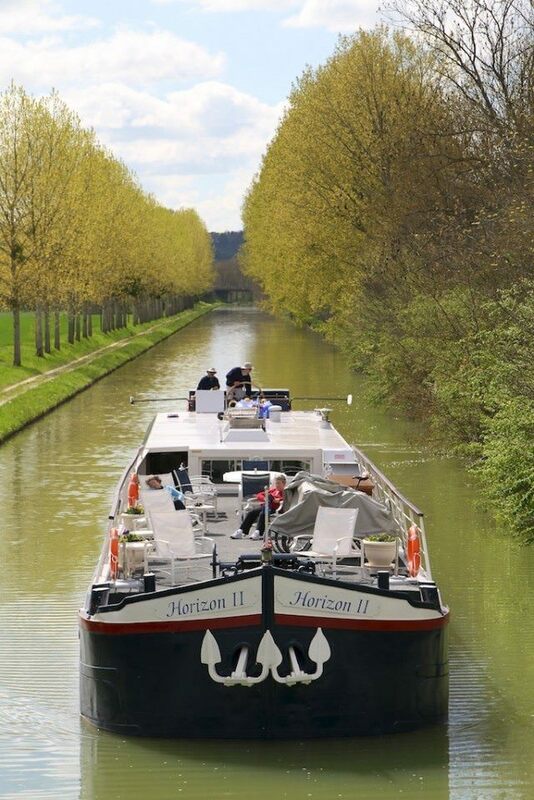 Suggested gratuities on French Country Waterways’ barges are from 5 percent to 10 percent of the total cost you paid. 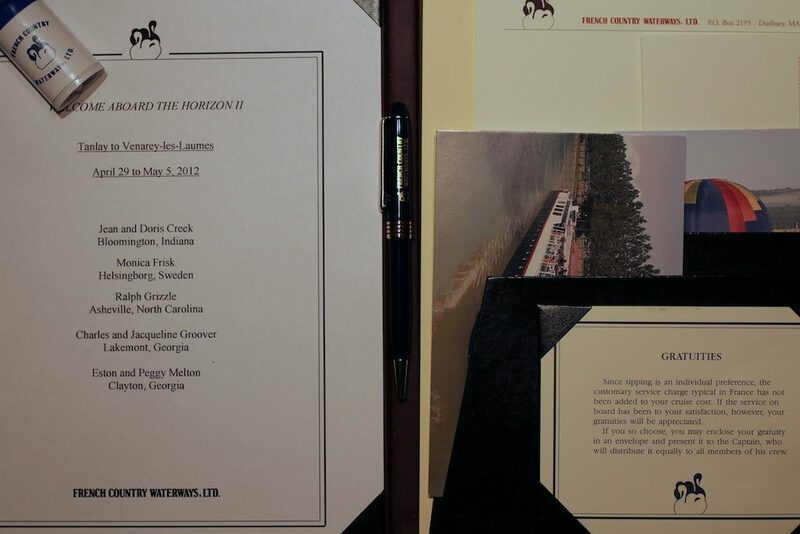 If the cost of your barge experience was $10,000 for two, for example, suggested gratuities range from $500 to $1,000 per couple. Gratuities are not included automatically, so of course, you could tip whatever you like. Indeed, tipping is not a social convention in some cultures and in those cases, the crew of Horizon II just has to grin and bear it.